Tales from a tribble: Happy Rosh Hashanah! 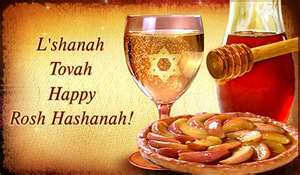 Happy Jewish New Year 2012/5773! May this be a blessed, sweet, happy year for all!